SEO stands for Search Engine Optimization. It is the process of enhancing your online presence and website to ensure your business is found in search engines like Google and Bing. 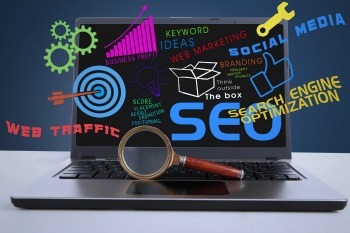 SEO is focused on getting “organic” or natural traffic to your website. Your website is graded by search engines as to whether it has relevant information in regards to what someone is searching for. We can help your business grow by increasing your organic placement on Google. The keyword ranking for your business could always use improvement, and we know exactly how to make that happen. By developing an extensive digital strategy that’s unique to your business and working with you to execute it, we will drive targeted traffic to your website. SEO is both an art and science. Google and Bing have hundreds of factors they use to rank and curate websites. 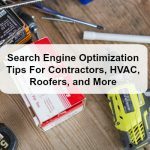 Site speed, pictures, content, keywords, recency, geographic location, and many, many more items are all graded and factored into the mix of returning search results. 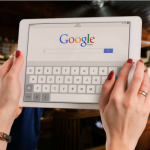 In simple terms, by making sure your website has the approaite content, layout, and information that pertains to a persons internet search, Goggle and Bing will return your websit high in the results. SEO is a method of crafting valuable content and making sure all of the ranking signal that the search engines are looking for are done correctly on your website. Things like making sure each of your webpages has a different name, your name – address – phone number- is the same across the internet, all of your pictures and graphics have their ALT tags filled out, are all part of the equation. 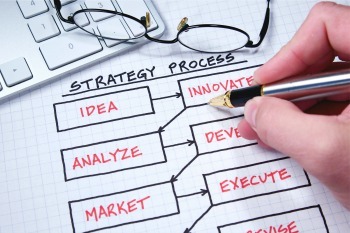 These are just the start, we develop an in-depth plan for your website based on our audit of the current situation. 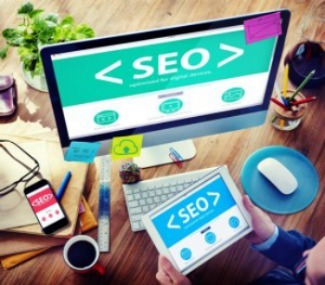 What Type Of Businesses Need SEO? The easy answer is “every business”! 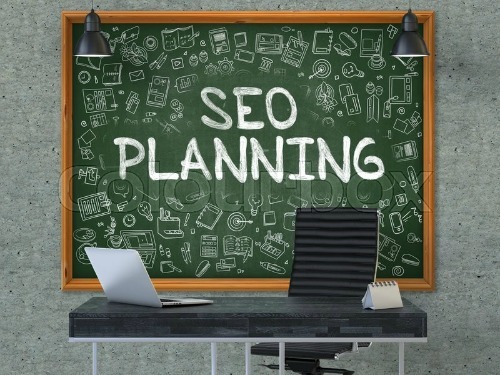 If you expect to have a website that is found by potential clients, generate business on the internet, or sell items or services online, then you absolutely need an SEO plan. 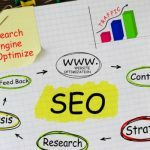 The actual question you should ask your self is, “do I have the skills and time to do my own SEO?”. We spend hours upon hours every week tracking Google algorithms, reading the latest research on SEO, keeping up with the newest methods, devouring every trade publication, and analyzing countless websites all to make sure we are always at the top of the SEO industry. Local SEO takes it a step further and focuses efforts on a specific geographic area. Our Local SEO makes sure people who are looking for what you have, what you sell, or the services you offer find you online in the city, state, county, or neighborhood you specialize in. If you own limousine company, it doesn’t help you to appear in search results in a city you do not do business in, right? Same thing for plumbers, attorneys, and so on. What if you have more than one location? That is when local SEO is more vital than ever. One huge mistake we see is the outdated trend of city stuffing on webpages. You have seen it before, I am sure. At the bottom of a company website every city within 100 miles is listed! Well, that used to work 5 years ago, today that will actually hurt your chances to get found in Google for any one of those locations. Is An SEO Consultant Right For You? Here are some simple questions for you to start thinking about. If any of these scenarios apply to you, then lets discuss how Coastal Marketing Strategies can help you drive more traffic to your website and convert those visitors into sales. Every day, local businesses lose potential customers to competitors who are more prominent in local search results. If your business relies heavily on local customers, being seen in search result maps on mobile devices is of the utmost importance. 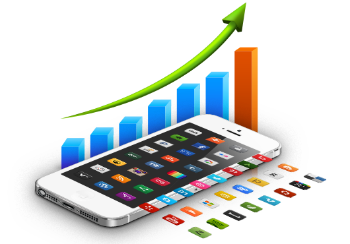 Local SEO will improve your business’ accessibility to mobile users searching in your area for a product or service like the one you provide. 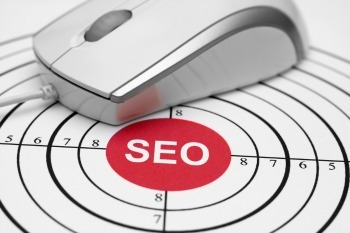 Find The Weak Spots In Your Website With Our Free SEO Audit! Do You Know How Many People Visited Your Site Last Month? Do You Generate Sales From Your Website? Does Your Competition Show Up Higher Online? You Have A Blog And Consistently Post To It? Has Your Website Been Updated In The Last Year? Does Your Website Work On A Tablet, Ipad, Or Smartphone? Do You Have Old Or Incorrect Info On Your Website Such As Phone Numbers, Old Address, Etc? Find out how Coastal Marketing Strategies can grow your business with our proven search engine optimization methods.